The business auto policy is a commercial policy that includes auto liability, physical damage, medical payments, and uninsured and underinsured motorist coverage. Other coverages are available by endorsement. Except for auto dealers, repair shops, and motor carrier and trucking companies, the business auto policy addresses the needs of most commercial businesses as respects auto insurance. 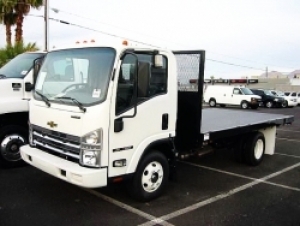 Hawaii law requires the owners of motor vehicles designed for use on public roads to carry insurance with basic liability limits and personal injury protection (medical payments).